For over 4 decades Gambrick Construction has been building the finest new homes and additions for clients throughout New Jersey. We’re local, full service, design, custom building and home addition contractors in NJ, specializing in custom homes, whole house renovations and additions. We strive for excellence and have the expertise to achieve it after 40 years working as a Custom New Home and addition Builder in New Jersey. We’re committed to providing excellent service and a high quality products to all our clients. While there are many contractors in the area who build luxury homes and additions. There are very few who strive for perfection in every detail like we do. Our locally owned company has the expertise to ensure that your addition is not only beautiful but also molds to your current and future lifestyle. All this and more are why we’re consistently named one of the top Custom Home Builders and Home Addition Contractors in NJ. With decades of experience working as a home addition contractor in NJ, you can be confident that Gambrick has the skill and expertise to ensure your new addition will be built to last. We’ve delivered homeowners throughout New Jersey, top quality additions for over 40 years. 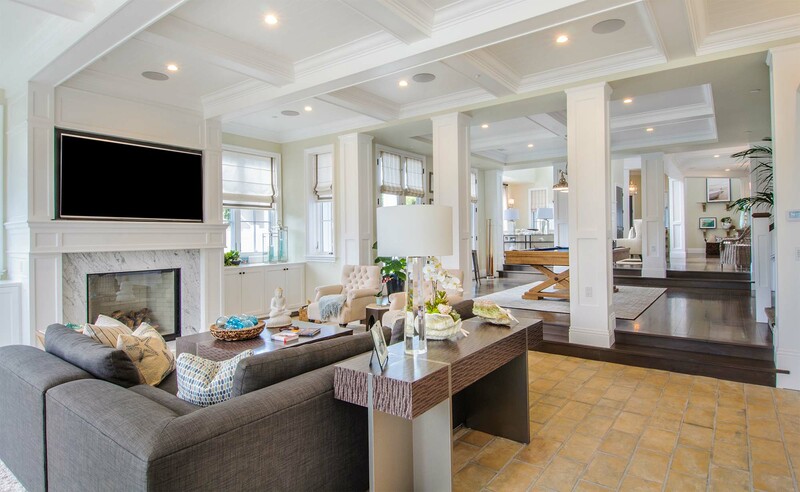 Kitchens, Bathrooms, Sunrooms, Master Suites, Add a Levels…we’ve done it all. Our products, skill, and love for our customers set us apart from our competition. Rest assured when you hire Gambrick to build your new home addition your getting the very best. Gambrick Designs and builds custom home additions all over New Jersey. All of our products and services are handled by expertly trained design consultants and top quality craftsmen for every project we do. And we offer the single best new home or addition warranty in NJ. All of our additions are custom designed, hand built and one of a kind. As well as carrying a warranty by Gambrick as well as manufacturer warranties covering each product we use. Unlike other home improvement companies, Gambrick provides you with the highest value for your investment, not just the lowest price. We go above and beyond to ensure that our products are of the highest-quality, and we never use substandard materials. For a subtle, luxurious space that enhances your home’s exterior, there is no better choice than a new home addition or remodel. Give us your wish list and see what we can do. We carefully guide you through the whole process, ensuring the end result is exactly what you envisioned. 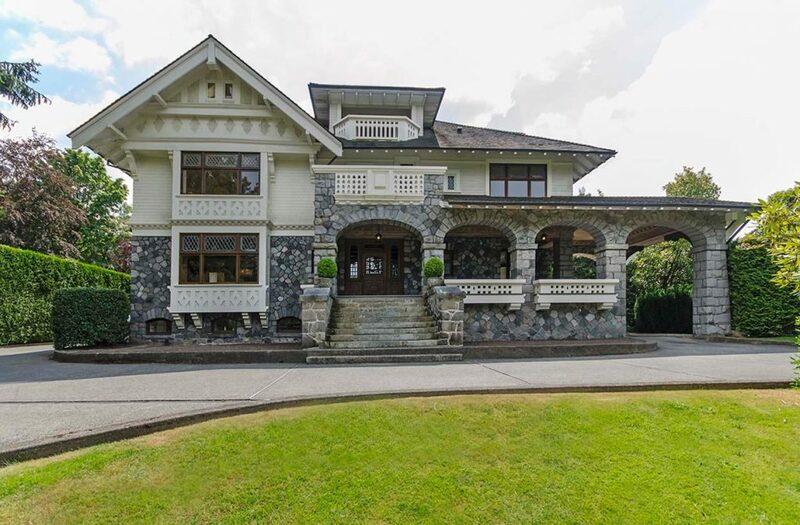 Award winning remodelers and custom home builders, Gambrick are craftsman who provide expertise, innovation and attention to detail to every project they create. An expert in Healthy New Home Building, which means your custom home addition or remodeling project will not only look spectacular, but it will meet the guidelines outlined in The U.S. Department of Housing and Urban Development’s (HUD) seven principles of a Healthy Home. We also offer green construction methods and energy star homes. Gambrick Construction provides a full range of building and remodeling services, including custom homes, whole house renovations, home additions, interior and exterior renovations, as well as kitchens, bathrooms, master bedroom suites and more. Whether you are in need of a new custom home, whole house remodel, interior or exterior remodel, addition , or you want to have the luxury kitchen or bathroom of your dreams, Gambrick Construction can create it for you. Are you ready to create YOUR masterpiece? During our initial consultation we’ll discuss your project objectives, which includes design concerns, type of construction and your individual needs. The cost of building your new custom home or home addition is specific and varies based on the scope, size, selections and complexity of the project. Just give us your ideas and we will take it from there. This includes design work, plans, engineering and permits. We can assist you with your financing needs through the services of a local correspondent lender who does the rate shopping; matching loan programs to your unique financial requirements. You will receive a comprehensive written proposal for your project at the outset. We’ll keep you informed throughout the construction process. You’ll always know what we’re doing and why we’re doing it. We’ll help remove the stress from the job so you can sit back and watch your dream building project turn into a reality! 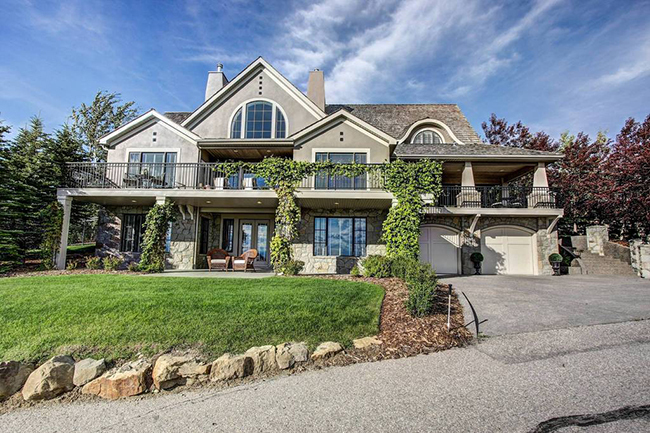 We’ve spent decades perfecting a comprehensive custom home addition design and build process. Built upon collaboration, open communication, mutual respect and planning. Instead of scattering responsibility for pieces of a project, we rest all the elements of design and construction with one team, from start to finish. Most importantly, this tactic helps bridge any communication gaps that can cause potential problems or delays. In short, design/Build allows us to find and prioritize project details directly with our clients. Eliminating the phone tag and finger pointing that can plague other construction workflows. 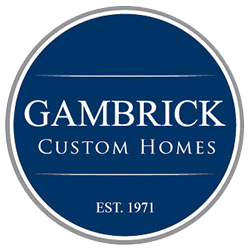 Custom Designed and Built: At Gambrick, no two homes are alike. We work alongside each client to help create a custom addition that fits seamlessly with the rest of the home. Superior Thermal Performance: Staying cool in the summer and warm in the winter. Limited Lifetime Warranty: Rest easy knowing that your investment is protected by a limited lifetime warranty on all materials and labor. Quality Materials: We guarantee our home additions will stand the test of time by only using the very best materials. Award-Winning Service: Gambrick has a reputation you can trust, we’ve been a local top rated home addition contractor in NJ for over 40 years. Your new sunroom addition shouldn’t look like an afterthought. Gambrick creates additions that look and feel like they were always supposed to be there. Studio and Gable rooflines that work with the architectural design of your home. Tons of available options and upgrades. No matter how satisfying the final product will be, we firmly believe that getting there should be a big part of the fun. Please let us explain our processes and practices so you can look forward to your project with as much enthusiasm as we do. Most importantly with a clear and reassuring understanding of costs, planning, materials, schedules and the various roles subcontractors play in realizing your goals. Because how we arrive at the finished product is as important as the product itself. So, you’ve decided to make the investment in your new custom home, addition or remodel. Congratulations! Now it’s time for us to team up and define the details of your project. You’ll tell us about your vision – who will use the space, when and for what. What sort of “feel” and “finish” do you want? What is your budget? Your answers get us started on the right path. Your information is the key to each step, in which we provide you with a written proposal, including the scope of work to be done, a potential budget range and a plan and time frame for construction. Because communication is so important to a successful construction project, everything we propose will always be put in writing to avoid errors or miscommunication. The plans have crystallized and now you’re ready to work with the top custom builders in NJ. Over the course of construction our team will present you with drawings designed to help you visualize your new space. Depending on the scope and nature of the project. Our design team may include our in-house experts, as well as some of the region’s best architects and design professionals. We’ll discuss details like Flooring, cabinetry, countertops, tile, hardware, lighting and fixtures. We’ll help you choose the fine details of design and workmanship. Because working within your budget to achieve the best value and aesthetic appeal is one of our top priorities. Initial concept drawings will become detailed construction blueprints, which will drive the final budget and building specifications. You Dream It, We Build It! Welcome to Gambrick. New Jersey’s #1 custom home builder. With over 40+ years of exceptional craftsmanship, Gambrick is a leader in the field of new construction and remodeling. We offer exquisitely designed homes, but we offer them at affordable prices. Our team will design a new home or addition which meets your families needs and style. Whether you want to build your first starter home, up size to fit your growing family or build your dream home. Gambrick can make your dreams a reality. Not only are we builders, we also offer full design services as well. Our easy to reach, professional sales staff can help with any and all your construction needs.